Become a business partner today! 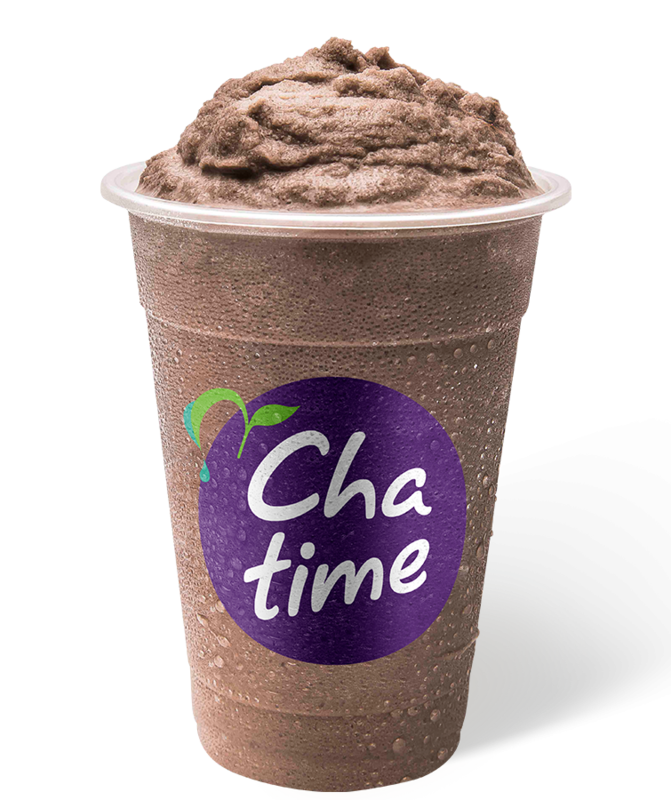 With over 70 outlets nationally, Chatime is a brand on the move and growing fast! If you want the freedom of running your own business with all the support of joining a recognised network then a Chatime franchise might just be for you. Fill out the fields in the form below and we’ll get back to you within 2 business days. Submitting this Application Form does not obligate either party in any way. Submitting this Application Form does not obligate either party in any way.